We are global leaders in products to automate control of Smart TVs and set-top boxes. Connect to and control your Smart TVs and set-top boxes via Infrared, Bluetooth and RF4CE. 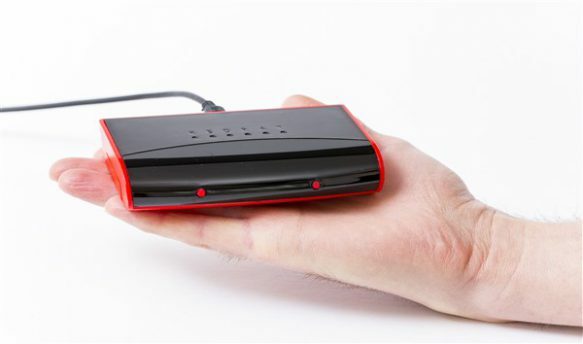 The RedRat-X is the first cross-over device to specifically support Bluetooth and RF4CE remote control automation (with an RF module), in addition to established infrared remote control operation. The latest version of our long established product line, for rack-mounted control of banks of set-top boxes by infrared remote control. 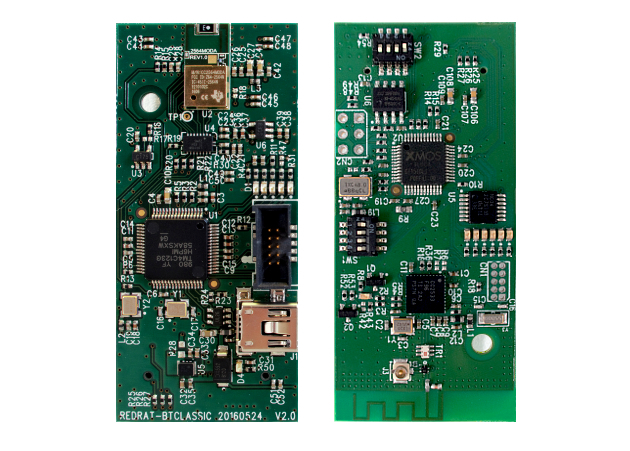 Used with the RedRat-X, our RF modules support Bluetooth and RF4CE remote control automation. We provide a number of applications for device management, remote control data capture, automation and running test procedures. 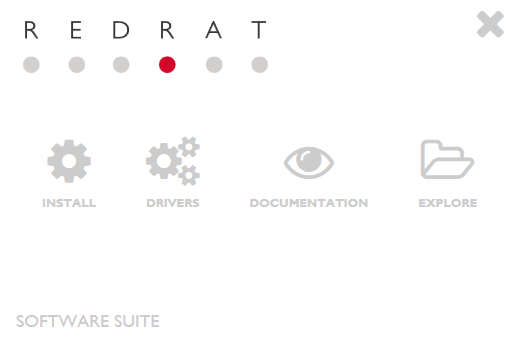 Integrate RedRat devices with your software using our SDK or APIs. 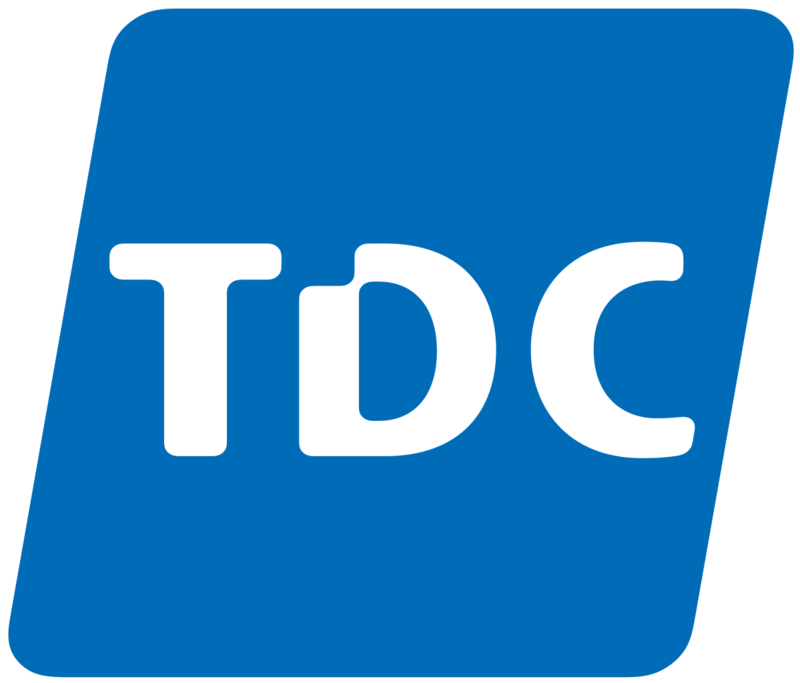 Drivers, software, code examples and our knowledgebase. Talk to us about any issues related to using our products, using our APIs or more generally working with remote controls. When you have a specific problem to solve; maybe you need a bespoke device, custom software or use of our know-how. 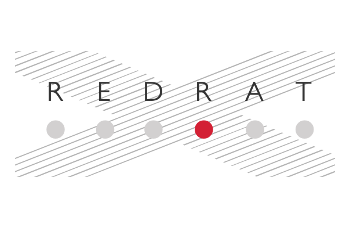 "RedRat has been responsive to our needs from the outset and has worked in close partnership with us to develop testing software that met our exact requirements. 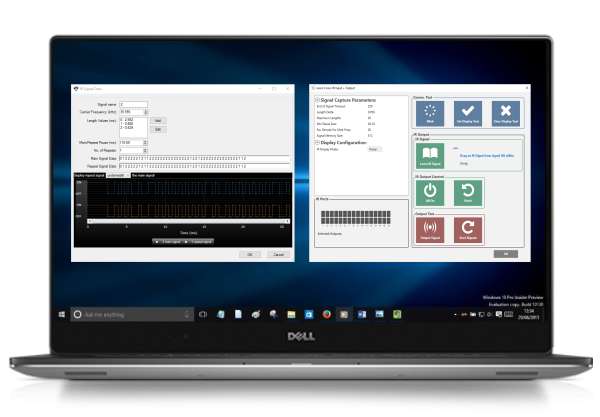 We were already familiar with Python scripting capabilities and wanted to take full advantage of this by incorporating this easy to use tool into RedRat's TV set top box testing software." Over 300 clients in over 40 countries worldwide.